Not a whole lot to report today. 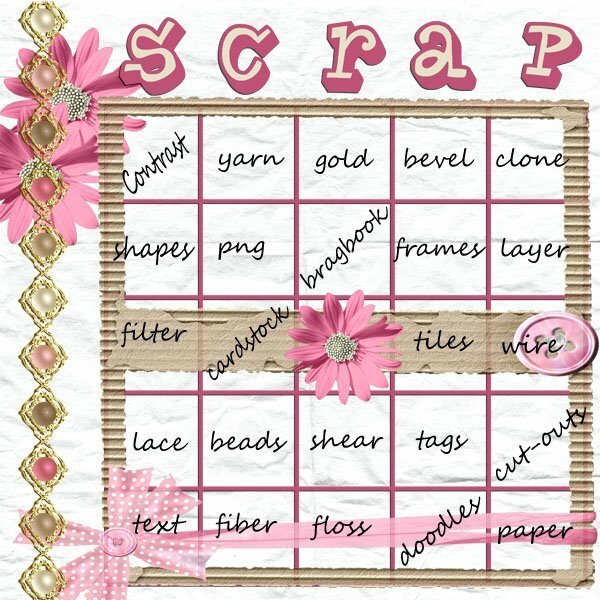 I have 2 layouts to post…but other than that I just cleaned house all day – ack! I’m still catching up on laundry! Poor little hubby is sick…he caught what I had (teeheehee). Men are such babies!! 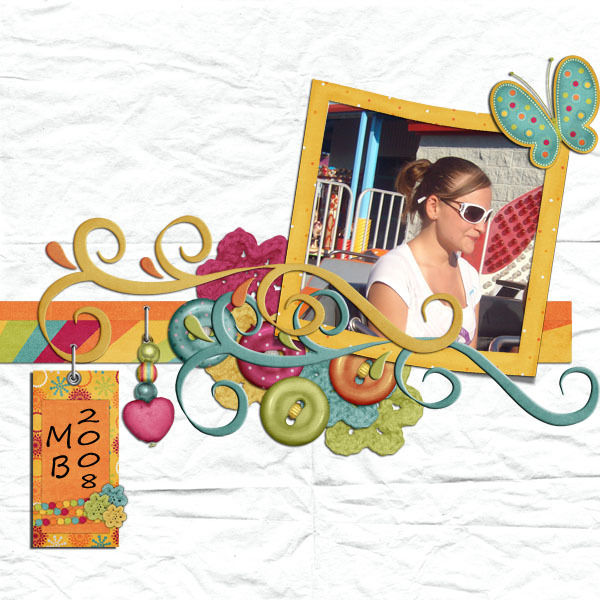 This layout was done using a background paper by Karen Wallace at DSG and the rest is from Fruit Punch by Liz – Sweet Digi Scraps at Been There Scrapped That. wanted to stop by and visit your blog and add it to my blog roll.Love the look of your blog too, very nice.